We all know that life jackets or PFD's are an essential item to have onboard a houseboat, but we rarely think twice about our horn. The poor horn has a tough life, it's subjected to all kinds of external forces and weather extremes. Very often, as the electric horn ages it no longer produces the same sound or decibels that it originally did when it was new. 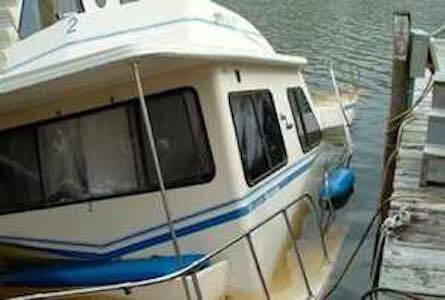 I replaced mine on my houseboat, and what a difference it made. What does your horn sound like? What does your horn sound like? In the old days, hanging bells were used as a sound signaling device. 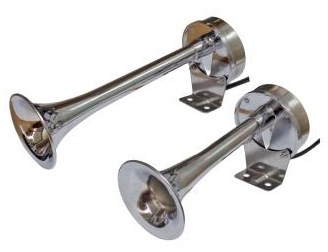 Now in modern times, we tend to rely on an electric marine horn as a sound signaling device. But what if it no longer sounds like it did originally? Only 3 days left on the special offer... Grab It Now! 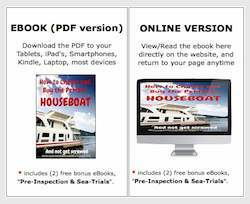 There's only 3 days left on the "special offer" for the ebook on "How to Buy a Houseboat". It ends on Dec 31th, and is available in a PDF AND also in a new "Online" version. * So many manufacturers, how did you chose your builder? 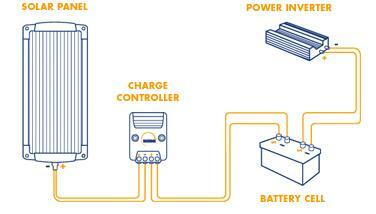 * Tips on how to make your marine batteries last longer. * Are houseboats suitable for long distance or ocean travel? 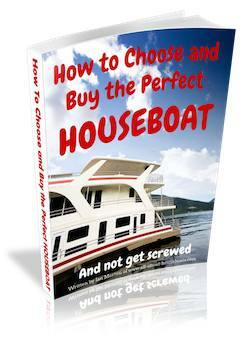 Continue reading "How to Buy a Houseboat, and not get screwed "